On behalf of the project consortium ELIPTIC, the City of Bremen would like to invite you to the final conference in Bremen from 26 – 27 April 2018. Participation is for free, but registration is mandatory here. By attending, you will be able to learn about the outcomes of a project on different e-bus technology approaches. The project worked to overcome policy, technical and operational hurdles on the way to an electric transport society and identified potential business cases. 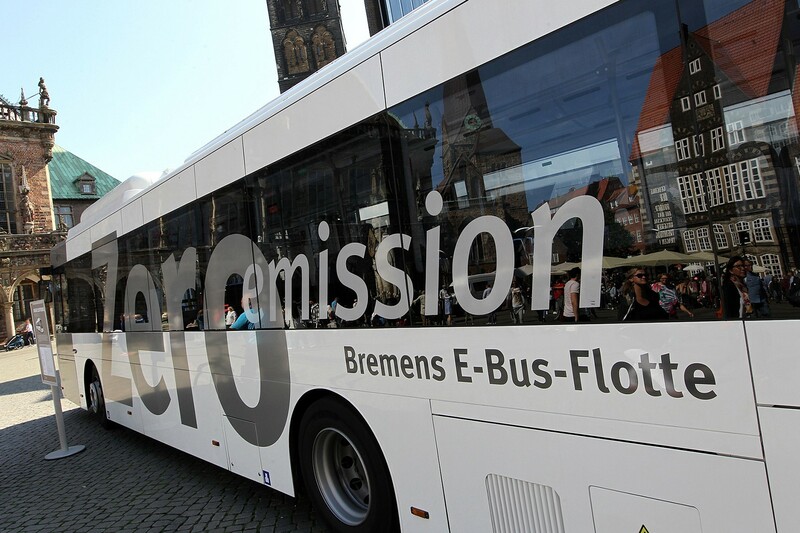 ELIPTIC covers three main areas for exploiting electric public transport infrastructure: electric buses integration, an enabler for electric-mobility with multi-modal and shared mobility options plus energy efficiency with different recuperation approaches. You will have the chance to hear project results, network and discuss with 33 partners and 11 different Electric bus sites, from all-over Europe. The CIVITAS ELIPTIC project consortium looks forward welcoming you in Bremen! Other hotels close to the city centre are available. To consult the agenda click here.